PAC 2.5 Efficiency is Attainable, What are you Waiting for? 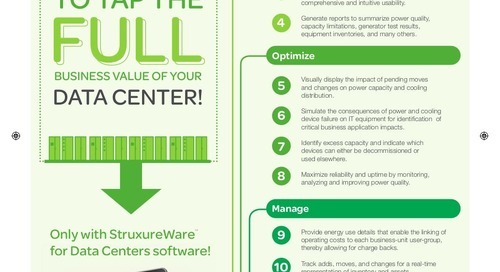 Home » Source Stream: Infographics & presentations » PAC 2.5 Efficiency is Attainable, What are you Waiting for? 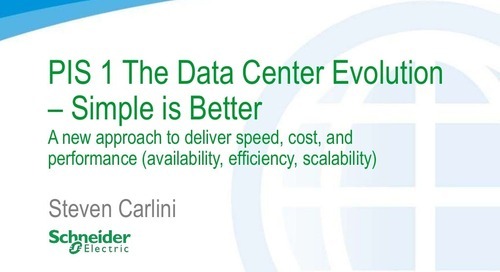 This presentation covers ways to increase data center efficiency. From what we consider the basics to more advanced techniques and then through services that are available. Many of these are covered through individual white papers and presentations but we wanted to bring these topics together under one presentation. 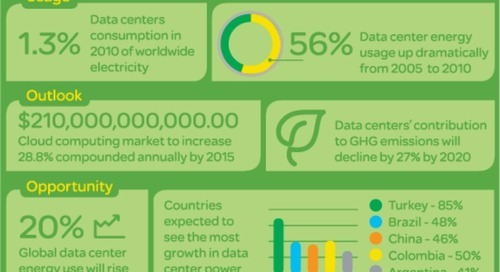 Curious about our Data Center products and solutions? 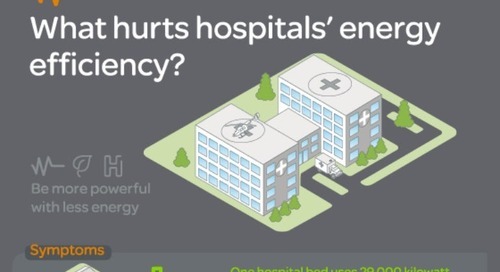 Get the facts on the symptoms, diagnosis, treatment, and prevention for what hurts hospitals' energy efficiency. Be more powerful with less energy. 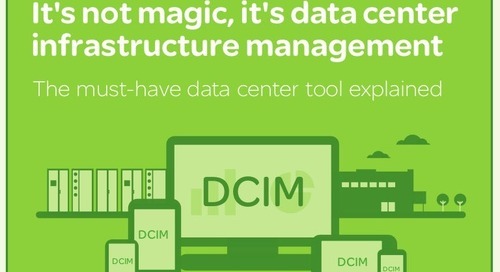 Data center infrastructure management, or DCIM, is the new approach to managing data center facilities and IT infrastructure. 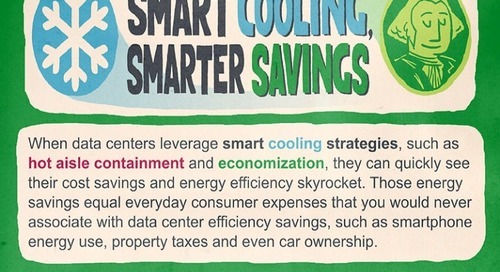 When data centers leverage smart cooling strategies, such as hot aisle containment and economization, they can quickly see their cost savings and energy efficiency skyrocket. This is Mike, the IT guy. 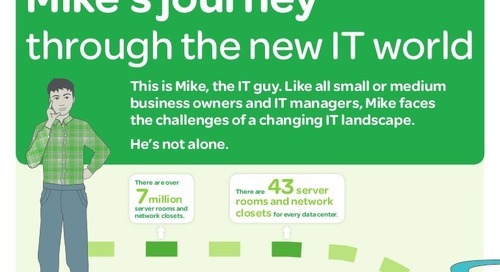 Like all small or medium business owners and IT managers, Mike facesthe challenges of a changing IT landscape.